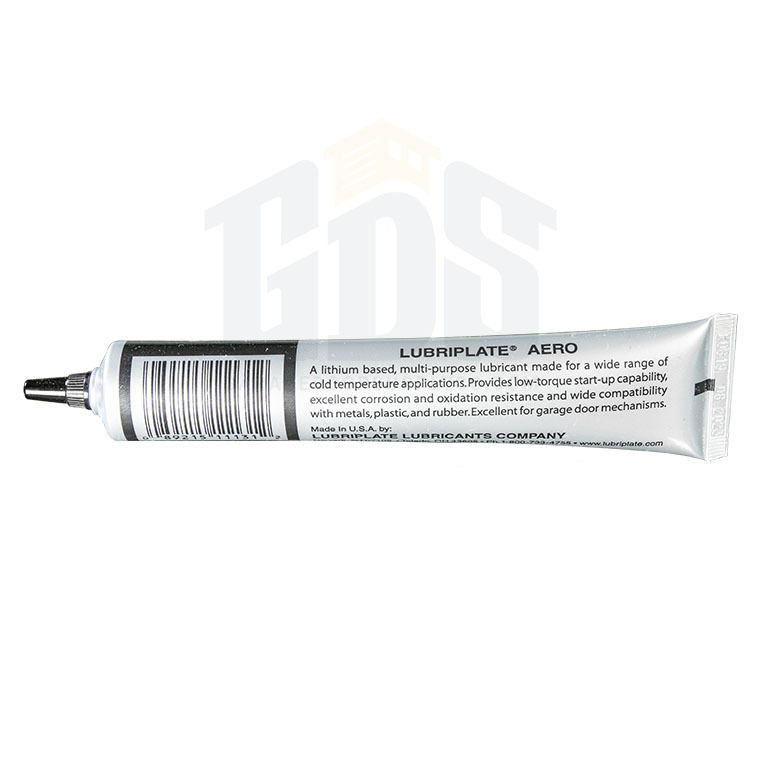 Aero Lubriplate lubricants for screw drive and chain drive garage door openers are specialty neutral lithium-base lubricant available from Garage Door Supply Company in inexpensive 1.75-ounce tubes. This grease should be applied to the entire length of a Genie screw drive garage door operator for smoother performance and as protection against corrosion. A single tube (1.75-oz.) will last for at least three applications. 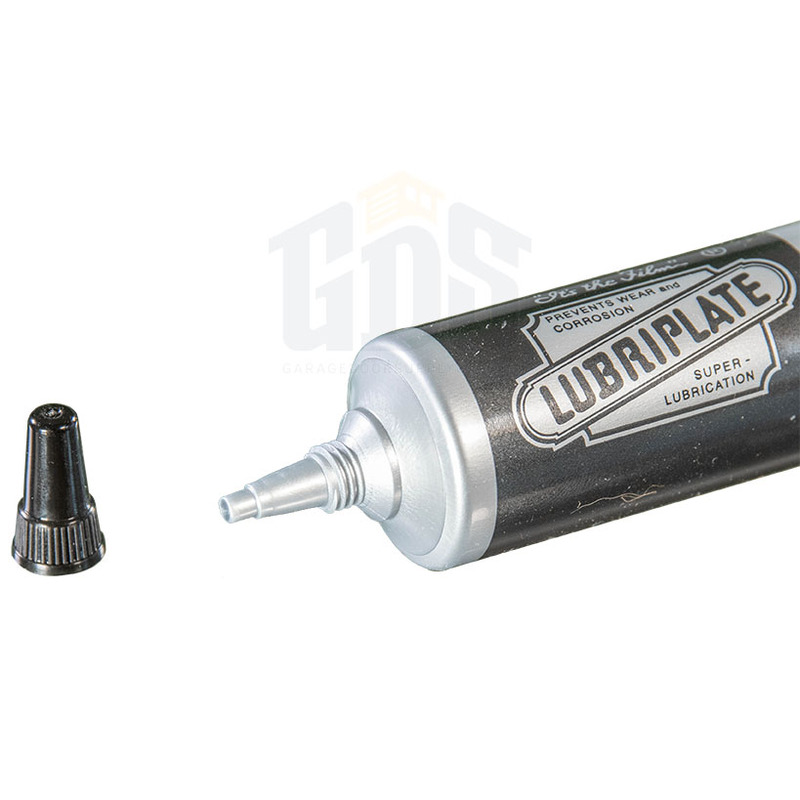 This low-temperature lubricant will perform at temperatures as low as -70 degrees Fahrenheit. 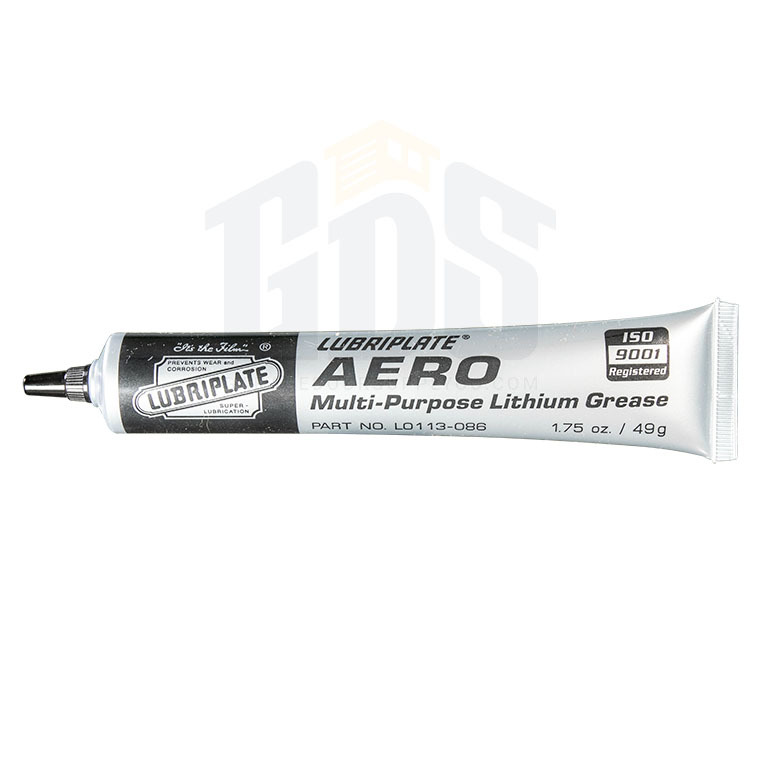 I used this Lithium grease on a noisy garage door chain drive. Worked better than I expected. It now operates smooth and quiet!! !